I'm so thrilled with the look and name of my new blog. I will continue to blog about my love for entertaining and all things related, but I want to take you behind-the-scenes in the life of a prop stylist too! From my shopping expeditions for props to styled shoots. I'm sure I will throw in some of my other "loves" as well, and if you have ideas on what you would like to read, I'm all ears! I hope you will hop on over to www.sidneystylist.blogspot.com and join me in my new adventure! 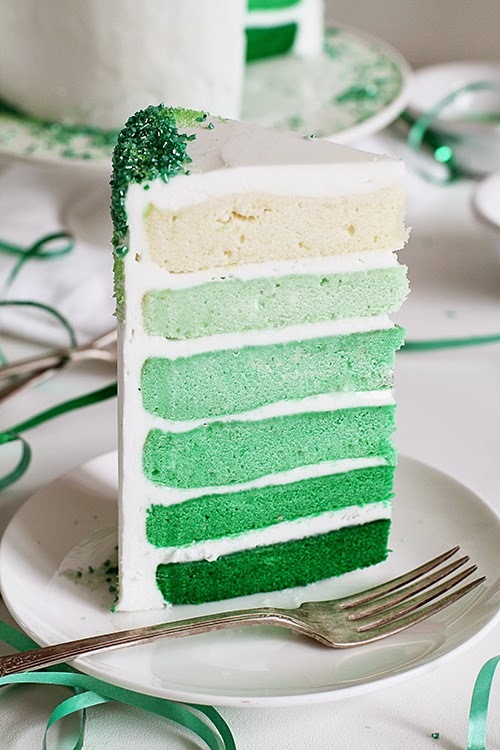 In honor of St. Patrick's Day, I thought I would post this fabulous green ombre cake by Amanda from I Am Baker. Amanda never ceases to amaze me with her baking talents. 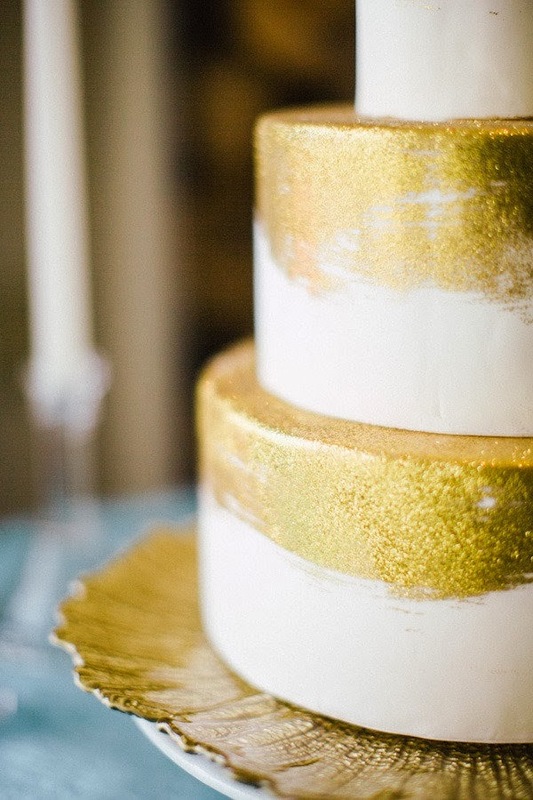 Ombre cakes are not the easiest cakes to make! Her graduation of color is perfection, don't you think?? If you want to learn more about baking fabulous cakes, you should check out Amanda's new book Surprise-Inside Cakes. You can purchase a copy from Amazon today! I love celebrating Mardi Gras, but sometimes I feel that the decorations can be a little bit cheesy. 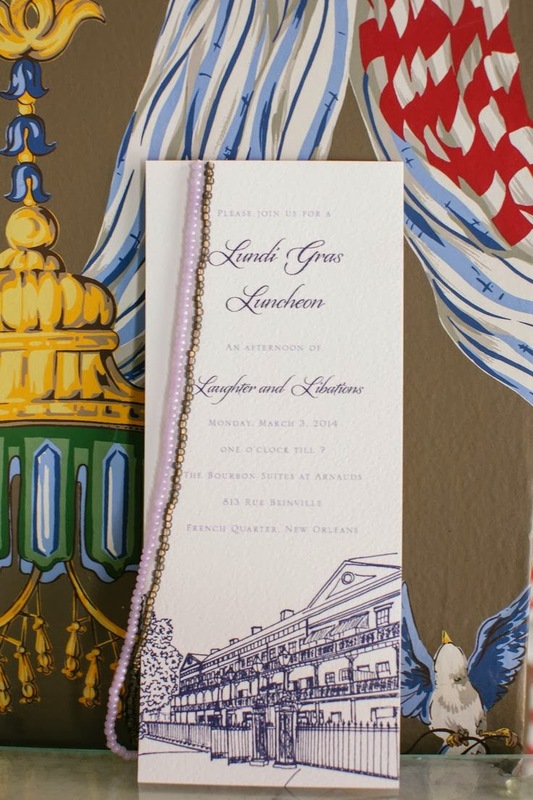 That is why I am CRAZY about this Mardi Gras Luncheon I saw on Style Me Pretty Living yesterday. It is so elegant and festive....what do you think?? Will you be celebrating Fat Tuesday today??? While I am not crazy about the cape action in the back, I do love this dress. Kate looks fab in the shape and color. Home run! The detailing in Portia's dress had me at hello. Can she get any more elegant??? Sometimes you just can't beat a classic look! Sandra looks beautiful in this navy number. So glad its navy and not black...gives it a little bit of edge. I couldn't wrap up this post without giving a shout out to this gorgeous mommy-to-be Olivia Wilde. She has been rocking the red carpet this year with her precious bump and amazing style. You go girl! 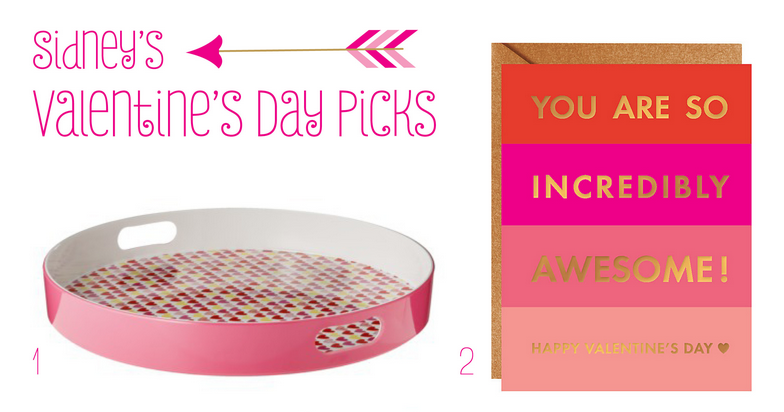 So did you have any favorites from last night? If so, I would love to hear your take on the Oscars fashion. What you loved or hated...I'm all ears! 1. Combine the whiskey, vermouth and bitters over ice and stir. 2. 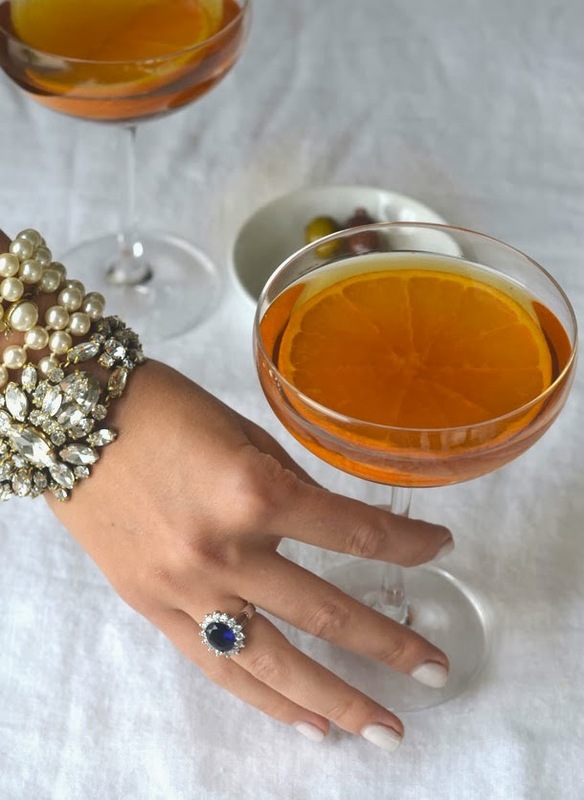 Strain into a cocktail glass and garnish with a generous orange slice. 1. 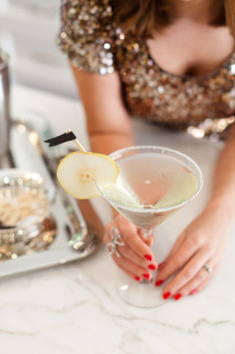 To prepare martini glasses, run a lemon wedge around the rim and dip into sugar. 2. In a cocktail shaker filled with ice, combine st. germain and pear vodka. Shake vigorously until well chilled. 3. Strain into a prepared martini glass and top with champagne. 4. Garnish with a round of pear and a festive stir stick. Birthdays call for confetti, right? 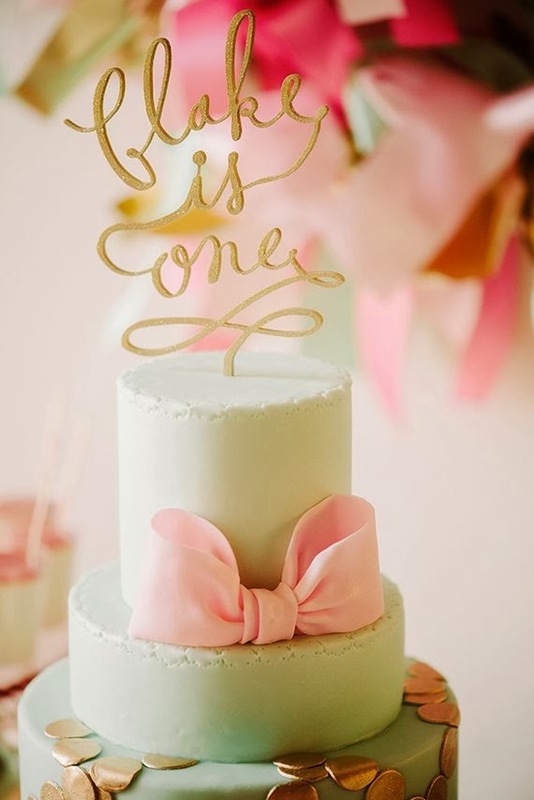 Love this pop of fun on this simple white cake. It might be hard to write my age on a topper (ha! ), but isn't this fabulous?? 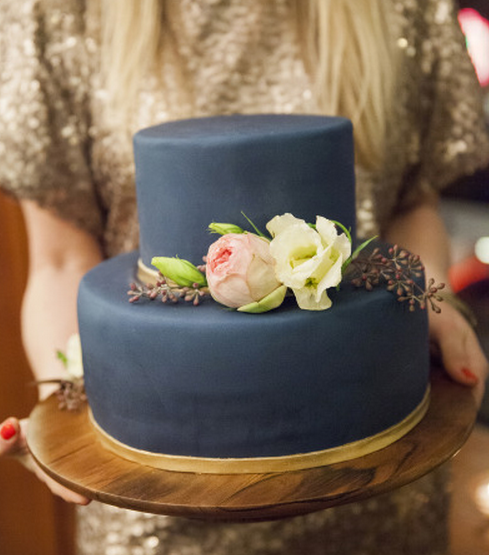 Who says you have to go the traditional route with your cake this year? 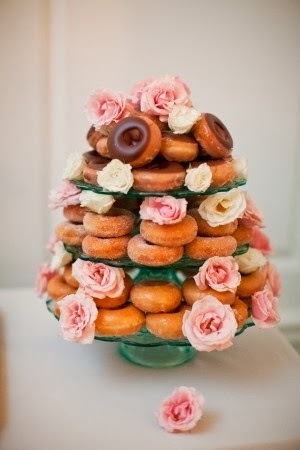 Why not try a donut cake...or better yet, try cronuts instead. You know my heart skips a beat when I see gold. 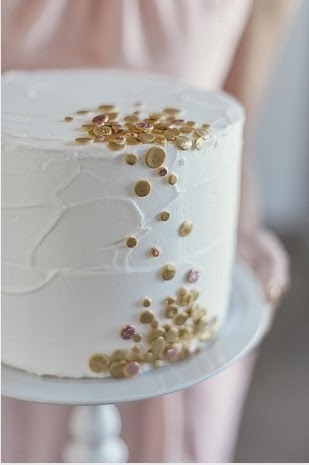 I love the simple sophistication of this cake! 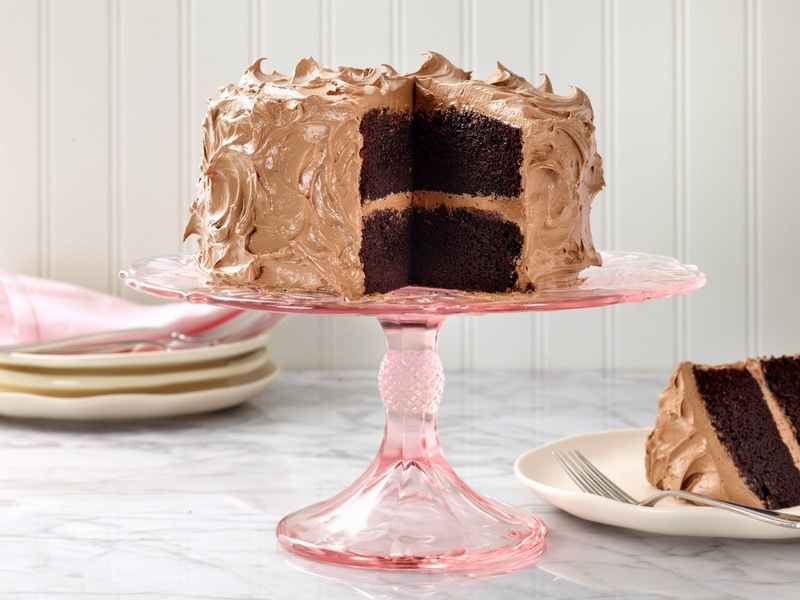 I never thought I would be drawn to a black cake, but something about this cake exudes coolness. Would be great for a guy minus the pink flowers. My sweet husband slaved away in the kitchen last night making this yummy cake from Barefoot Contessa. I can't wait!!! Hi, I'm Sidney, the prop stylist for Entertain Decorate, Celebrate, a national entertaining magazine published by Hoffman Media. 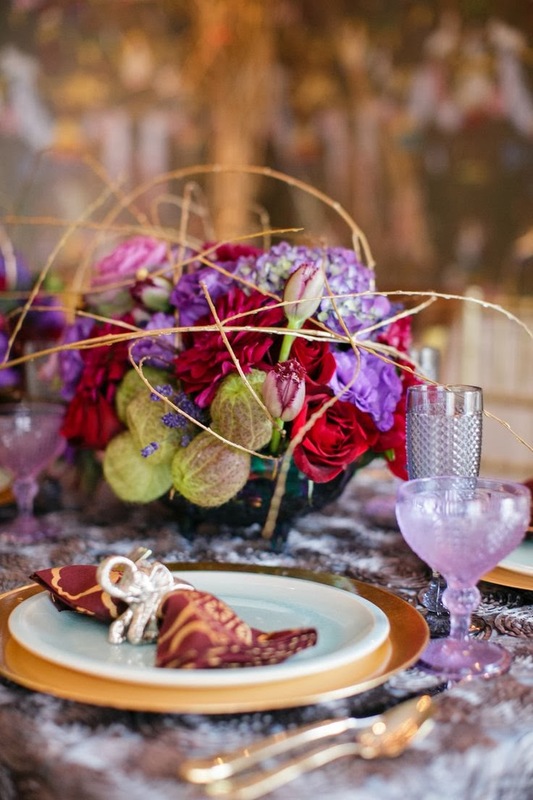 I love all things related to a party...flowers, food, decor and of course champagne. 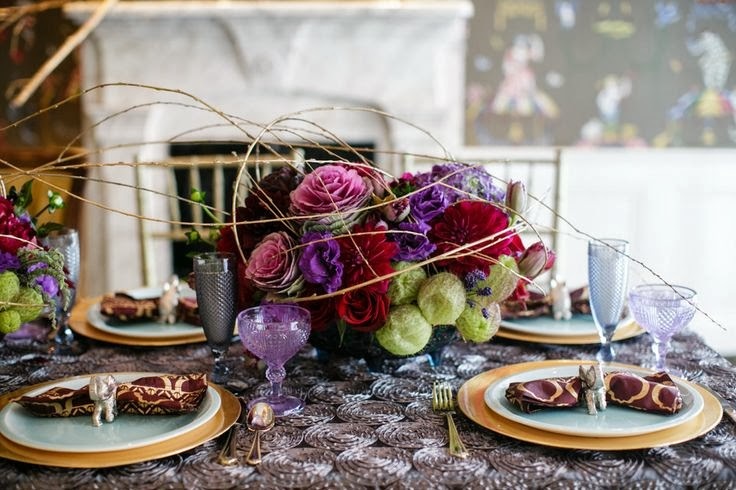 My hope is that this blog will inspire you to find your entertaining style... AND help you get to planning your next celebration. CHEERS! 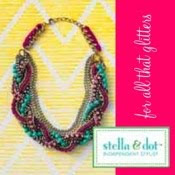 Check out this gorgeous jewelry collection!! It is so so.chic! Do you have questions about an event you are planning? Or, want me to address a certain topic in one of my posts? that I can correct my mistake. Also, if I have used an image that belongs to you, and you would prefer that I not, let me know and I will be happy to take it down. Please, keep me in check!